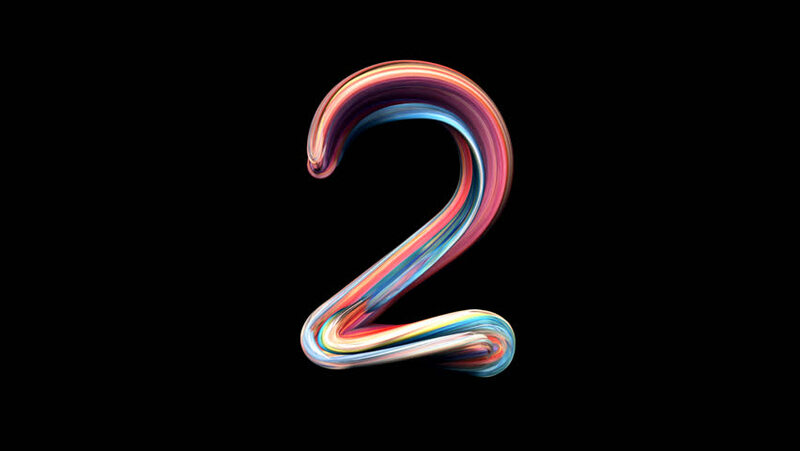 Number 2 - Playdough numbers 3D animation, with alpha channel for titles and intros. hd00:10Number 3 - Playdough numbers 3D animation, with alpha channel for titles and intros. hd00:10Number 6 - Playdough numbers 3D animation, with alpha channel for titles and intros.